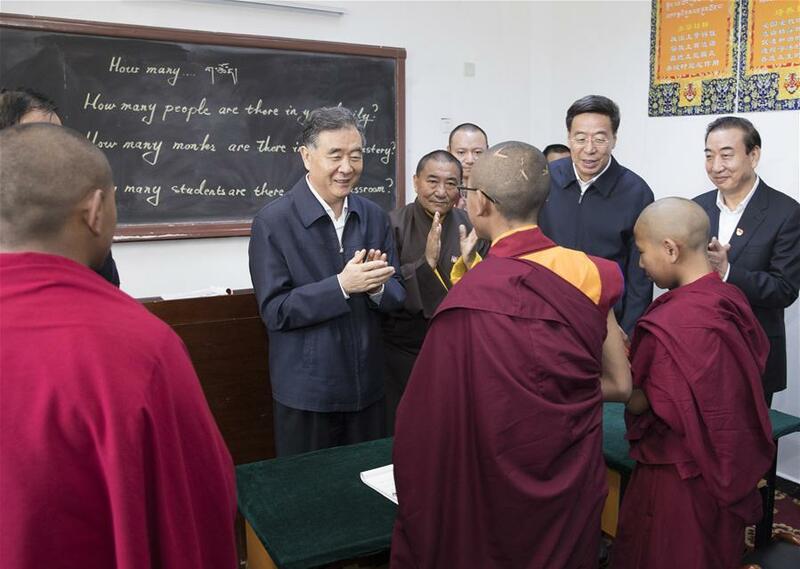 On September 9, the Administration Bureau of the Qinghai Lake National Nature Reserve disclosed that a new bird species, the Little Stint, was recorded at Qinghai Lake, bringing the number of bird species there to 225. 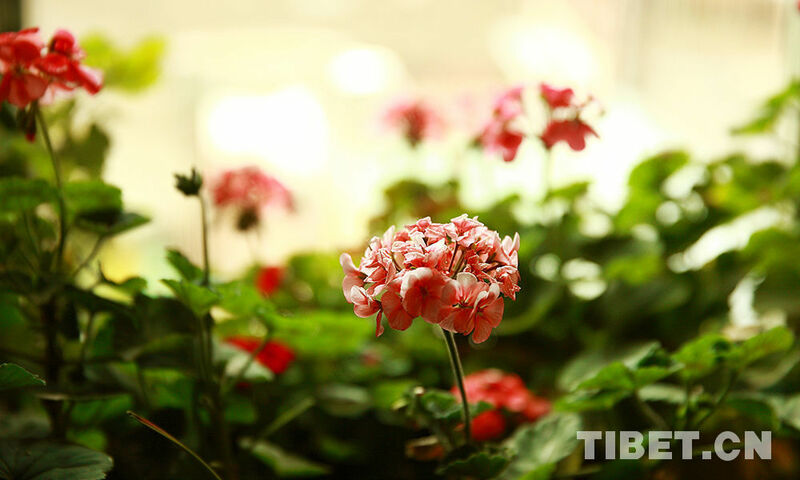 According to the administration bureau, the discovery of this bird species is related to the increase in area of Qinghai Lake. 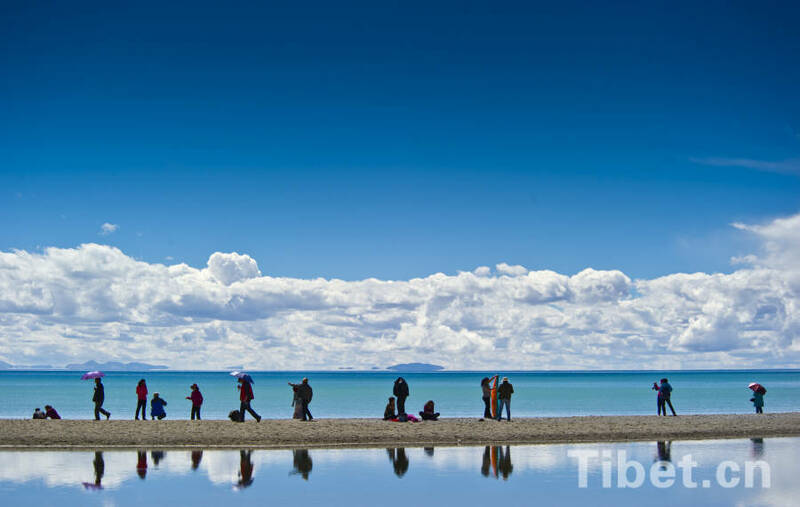 Qinghai Lake is located at the intersection of two international water bird migration routes, the East Asia-Australia route and Central Asia-India route. 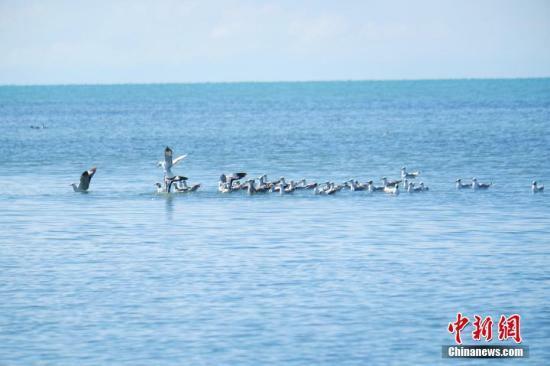 It is an important stopover for the world's migratory birds, and more than 200,000 waterfowl migrate to Qinghai Lake each year. 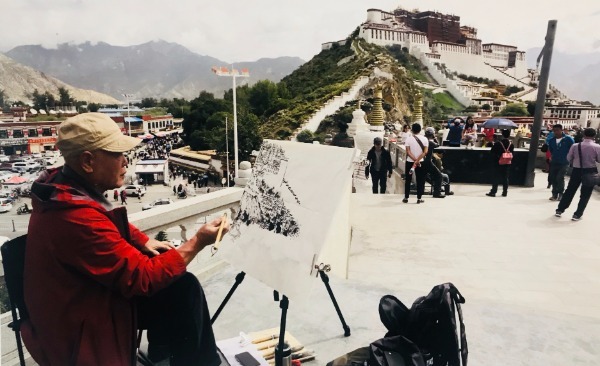 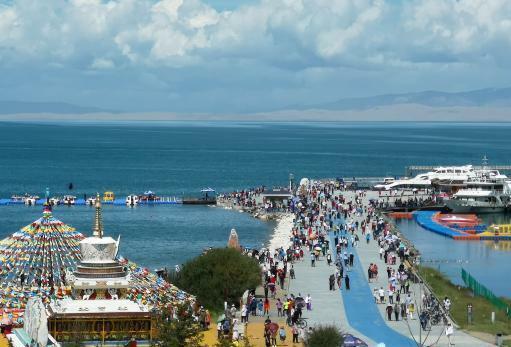 Data shows that from January through July of 2018, there was an estimated 1.712 million tourists in Qinghai Lake, achieving a total of 236.116 million yuan (34.516 million US dollars) in tourism income. 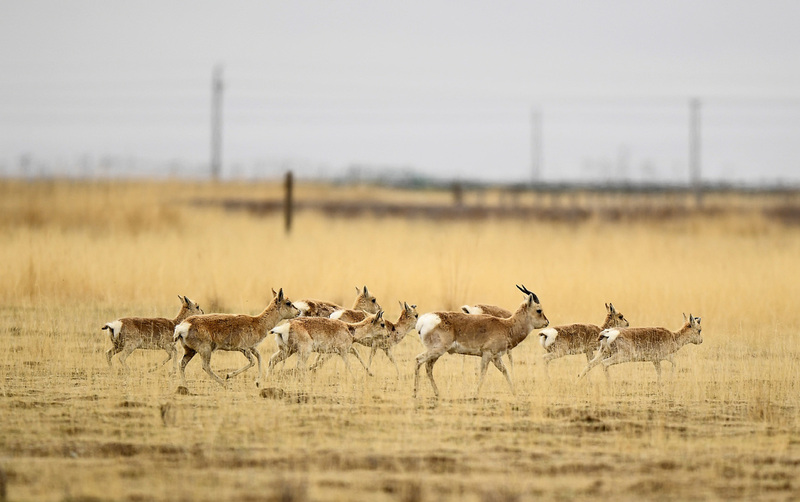 Chinese researchers have found a record number of Przewalski's gazelle, an endangered species found only around a lake in Northwest China's Qinghai province, during an annual large-scale survey this year. 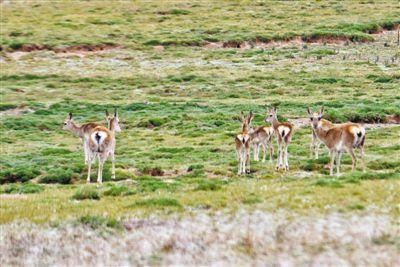 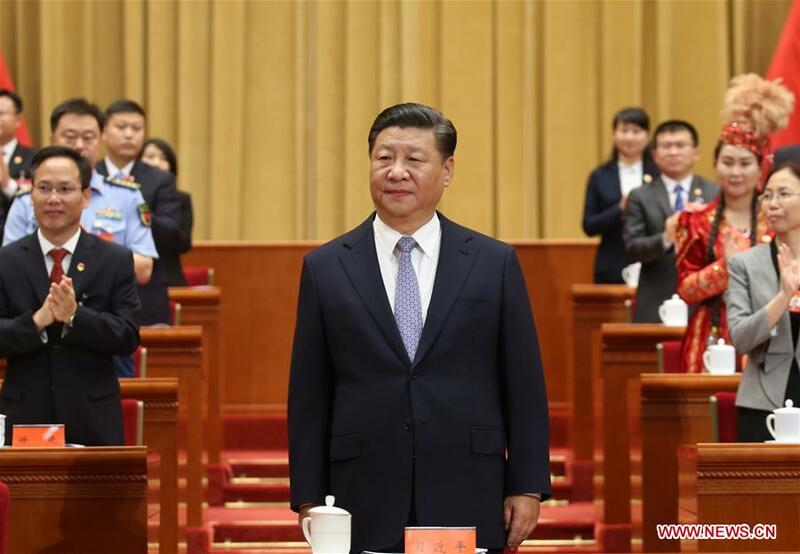 In recent years, Madoi County in northwest China's Qinghai Province has continued to improve its ecological protection level. 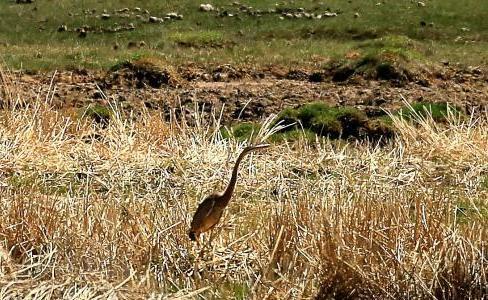 The purple heron was first seen at Qinghai Lake in northwest China's Qinghai Province. 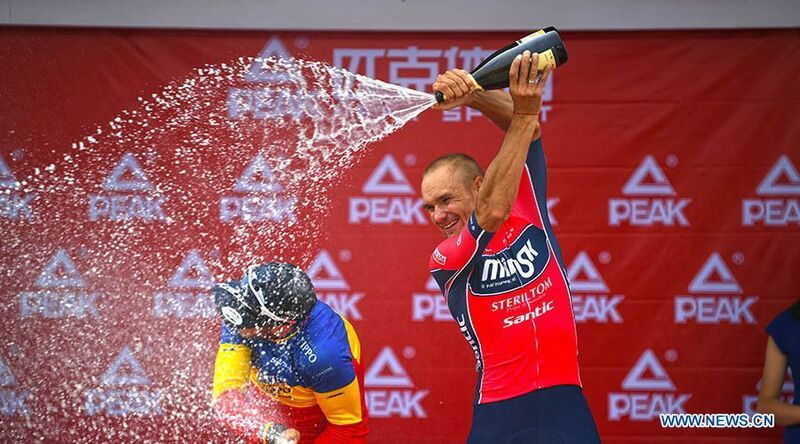 Cyclists compete in the eighth stage of the Tour of Qinghai Lake in northwest China's Qinghai Province on July 29, 2018.